Two young boys accidentally release a horde of nasty, pint-sized demons from a hole in a suburban backyard. Nostalgia can be a fantastic thing, as proved to me when I recently rewatched this classic. In all honesty I'd forgot about this film, Horror veterans will understand this, because you watch so many Horror films some do unfortunately get forgotten about after a while. 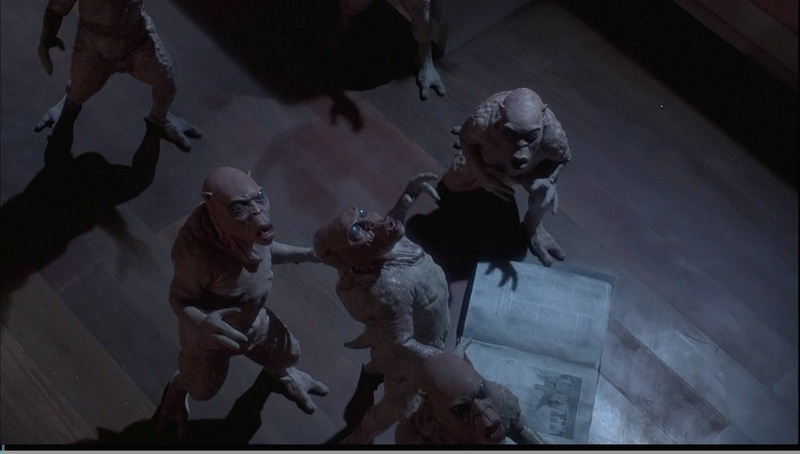 The only reason I stumble across this film again was because I was looking around the internet for kid-safe Horrors when this was mentioned and all memories of watching it came flooding back to me, that's when I knew I had to view it again. Yes it's cheesy by today's standards but that doesn't make it any less entertaining, it still holds up in that department and that nostalgic feeling is never a bad thing. The acting is what you'd expect but character development and plot are very rich, something that was highly unusual for this style of film. 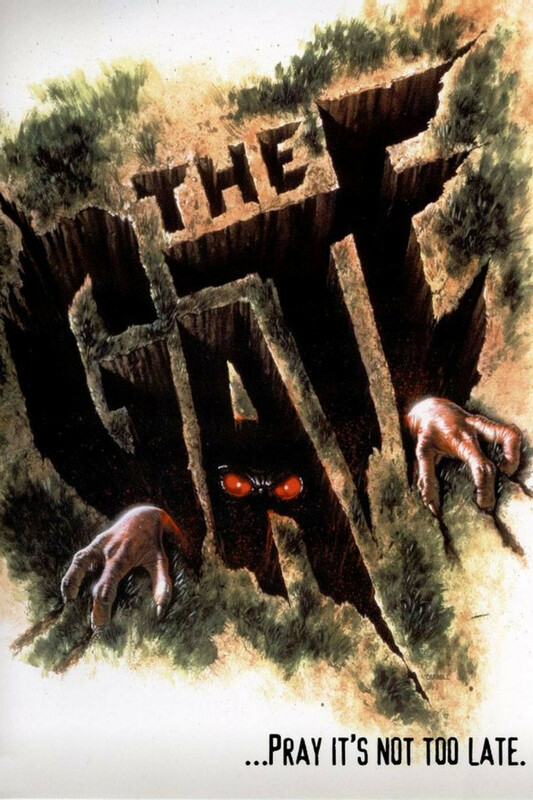 "The Gate" is a ton of fun, go and rewatch it and relive those great times once again. The diminutive demonic minions are played by actors in rubber suits who were made to look tiny by being shot in forced perspective. 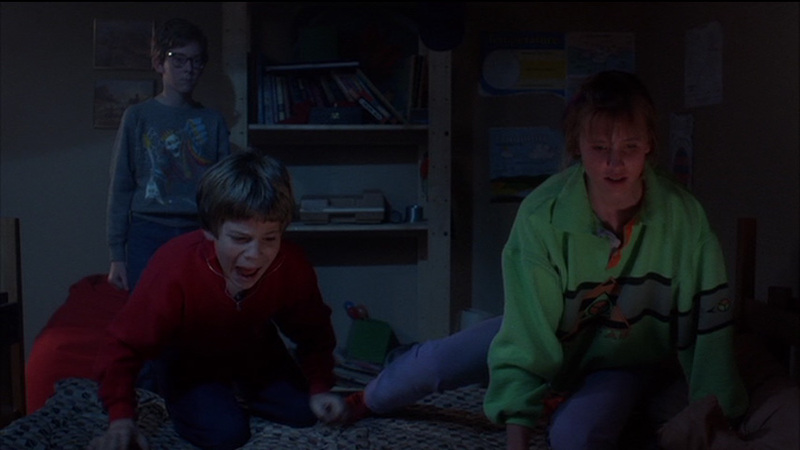 Stephen Dorff's debut film role. The fictional The Dark Book album that Terry shows to Glen features the logo for (the very real) Canadian thrash metal band Sacrifice. Writer Michael Nankin based the script on specific things from his childhood. For example, Nankin did have a best friend named Terry. Writer Michael Nankin originally planned on directing the film as well. Joshua John Miller was also considered for the role of Glen. The bible passage the Lee sisters picked out was from different portions of Psalms verses 59:1 to 59:9. 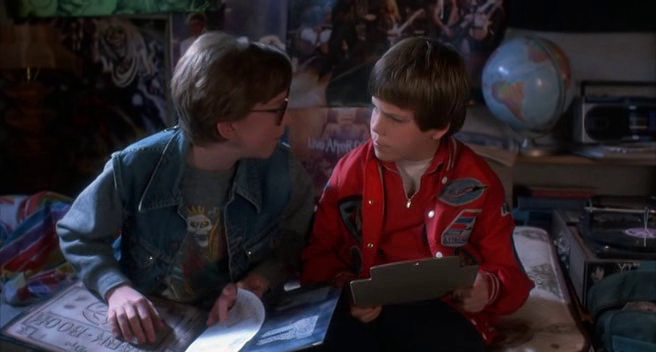 The logo on the back of Terry's jacket is that of the Killer Dwarfs, a heavy metal band from the Toronto, Ontario area who were known for their offbeat sense of humour.